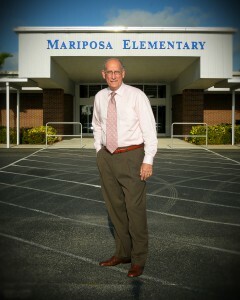 Welcome to Mariposa Elementary – the Home of the Monarchs. This past year, we again had a substantial gain on our FSA scores resulting in another school grade of B. We missed an A by only ten points! 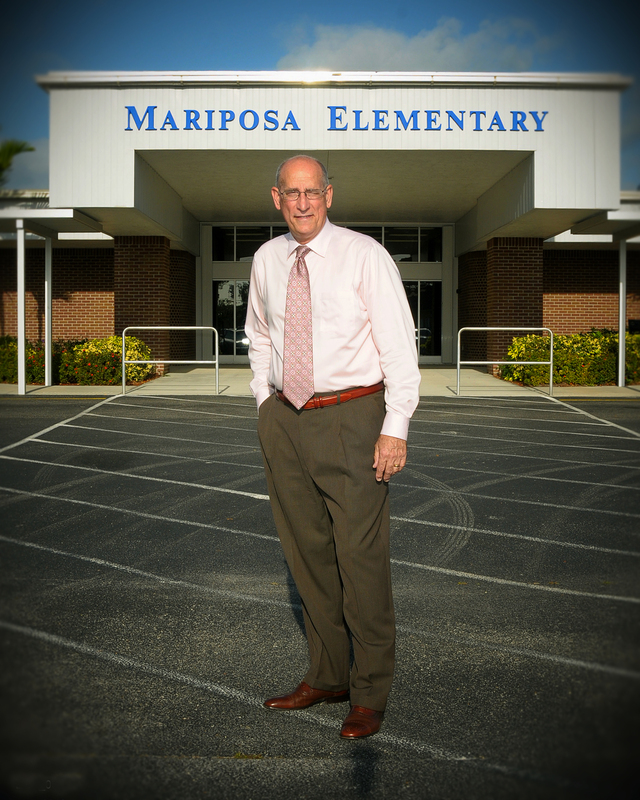 Over these past two years, Mariposa has had the second largest gain on our FSA scores of all the elementary schools in St. Lucie County. 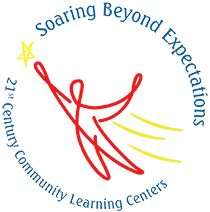 We are one of the larger elementary schools in St. Lucie Public Schools housing students in grades K-5, along with our VPK program and two self-contained ESE classes. Over the past thirteen years, I have had the privilege and honor of being Mariposa’s principal. We have an extraordinary staff, outstanding students, and supportive parents. Since 2005, we have earned a school grade of A from the state of Florida four times and we are “knocking at the door” for our fifth one. 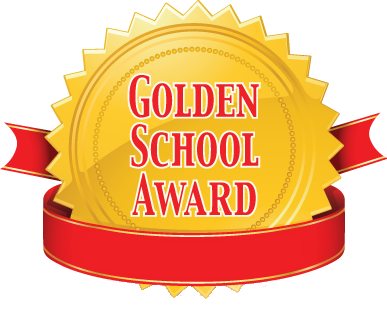 Our school of almost 670 students continues to excel in the state’s PBIS program (Positive Behavior Intervention Support) as a model school, achieving the Gold Level Award for the past two years and before that, a Silver and Bronze Level Award recipient. Our students and staff believe in our “I can” expectations of responsibility, respect, safety, and doing your best. 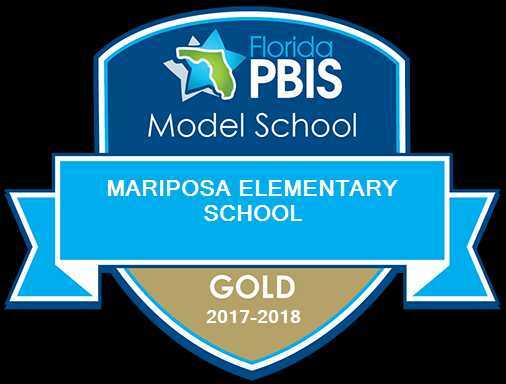 Mariposa has also received the Florida’s Department of Education Gold Award and the Five Star Award for many years. Our outstanding PTO meets on the second Thursday of each month at 5:30 pm in the Parent Resource Room and our SAC committee meets the same day at 4:30 pm. I am enormously proud of our students and staff here at Mariposa. It is because of their efforts, belief in our school, and determination that we can achieve, that we have excelled as a school. 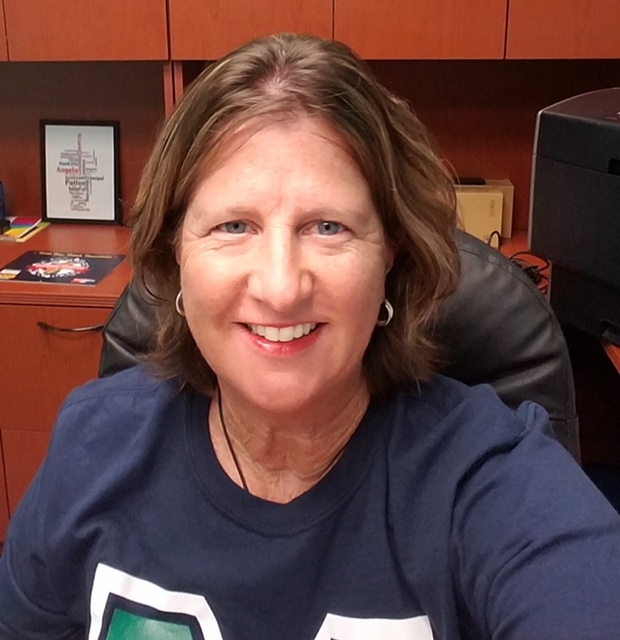 I am Angela Patton the Assistant Principal at Mariposa Elementary! I have had the honor of serving the students and families of St. Lucie Public Schools for over 16 years as a classroom teacher, Math Instructional Coach, and as an Assistant Principal. I am so excited to join this amazing school family! I believe that one of the most important aspects of my work as a school leader is building meaningful relationships with students, families and teachers. My daily mission is to help ensure the success of every student and help create a positive school environment. I share the enthusiasm and commitment that our dedicated faculty and staff demonstrate in educating our future community leaders. Your child and their needs are our priority! I truly believe that when schools and families work together, children have a far better chance of being successful both in school and in life. A strong home-school connection sets the stage for a child who will grow up with a love for learning. You are invited to join us at our PTO and School Advisory Council (SAC) meetings, curriculum nights, reward ceremonies, parent meetings, and numerous other events and volunteer opportunities. We welcome you and your family to share the love of learning and success of our children! Once again, I am thrilled to be a part of the Mariposa family. I look forward to meeting you as we begin the 2018-2019 school year!